The mainstream media wants the country to believe everything is in chaos. The constant attacks and lies against Trump betray a sound economy and no new military conflicts. But there’s one Trump achievement having a huge positive impact that’s gone entirely unmentioned by the left-wing press. The left loves to catastrophize everything, especially since they’ve become overwhelmed by Trump Derangement Syndrome. Soon after Trump assumed office, the left resisted his travel restriction — a restriction that included countries from the Obama administration’s watchlist — as the end of the republic, but the policy was upheld on appeals. The left howled Trump’s reversal on net neutrality as the end of the internet, but nothing changed. The left decried the Trump tax cuts as a cruel policy that would lead to millions of deaths in the streets, but the cuts resulted in companies paying bonuses to workers, raising wages, and repatriating facilities, i.e. jobs, that had gone overseas. But one Trump accomplishment that hasn’t garnered much attention is his regulatory policy. Trump promised to cut two regulations for each new regulation put on the books, and he’s far outstripped that since taking office. In 1960, the Code of Federal Regulations was 20,000 pages. In the succeeding decades of ever-expanding government, the Code of Federal Regulations has ballooned to 185,000 pages. Trump’s deregulation has arguably had a better impact on the economy than the tax cuts. 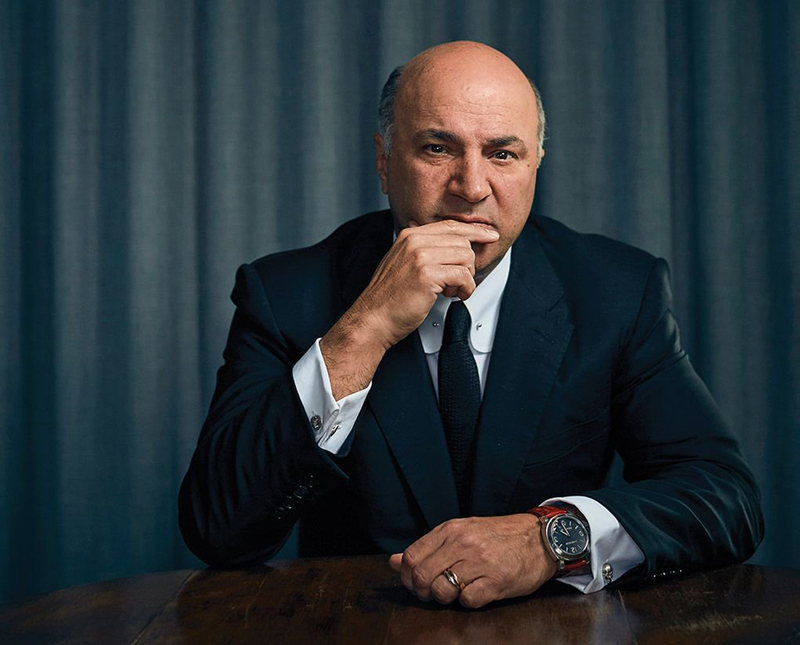 Kevin O’Leary, a prominent investor on ABC’s hit television show “Shark Tank,” certainly believes so. Democrats claim to be in favor of small businesses, yet they support heavy regulation that makes it harder for them to operate and hire employees. Regulations can even be crippling for business, particularly small business. Burdensome regulations become costly for various reasons. They force business owners to pay exorbitant rates for inspectors, often times for arbitrary rules. Businesses have to pay a ton in legal fees to ensure they understand all of the languages in the regulations that can be thousands and thousands of pages long. Some regulations, such as occupational licensing, create cartels in certain industries, which makes the barrier to entry for small businesses incredibly high. Trump has killed, stalled, or withdrawn approximately 1,500 regulations, and the results have been good for business. And when business is good, the middle class does better. Some mainstream media outlets begrudgingly credited Trump’s tax cuts when Apple and other major companies announced plans to build huge campuses that would boost local economies. However, the media and the left have been silent on the deregulation because they’re under the warped view that all regulations are good and all businesses are bad. If the left had its druthers, everyone would work for the government. In fact, Bernie Sanders, the current thought leader of the Democratic Party, wants to guarantee every single person a job. Because “everybody is on the government’s payroll” has such a successful track record around the world.